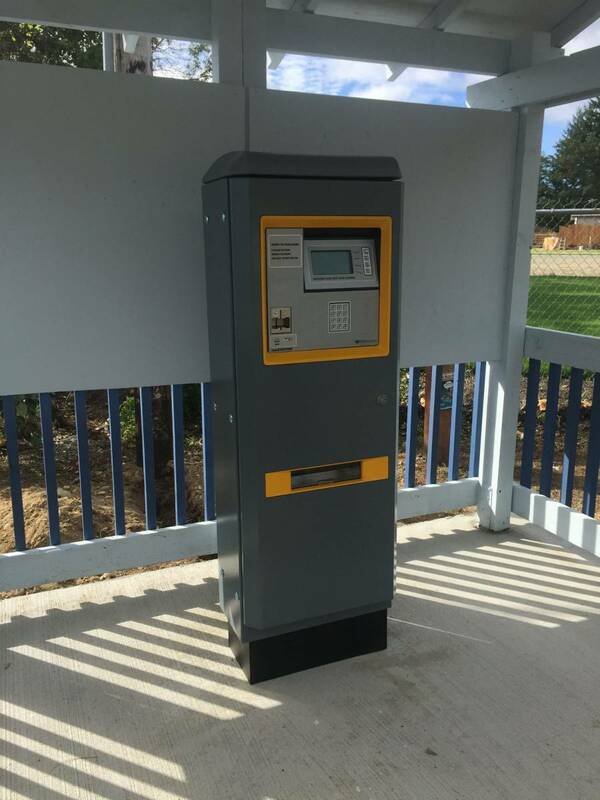 The Pay Station at the North Shore boat launch is now up and running. It accepts Visa, MasterCard, American Express and Discover, as well as debit cards. You can also pay via cash or check at the pay box located next to the kiosk. The fees both there and at the Allyn launch are $8 for an in & out launch; $5 to park your tow vehicle and/or trailer on-site, and $10 to park them overnight. Yes, the parking fee is new and this is a $1 increase in launch fees. The Port also understands that some people feel they shouldn’t have to pay to launch at all, since they pay property taxes. The truth is, a LOT of people have simply ignored the launch fees for MANY years. However, the fees haven’t been raised in several years either, while the Port’s maintenance costs have increased significantly at these facilities. The bottom line is that it’s the fees that pay for the maintenance and upkeep of the facilities. And don’t forget… ALL the other local launch facilities still charge MORE. Discover Passes are NOT valid for launching and parking. WDFW fishing licenses are NOT valid for launching and parking. Military Veterans are NOT exempt from any of the fees. The ONLY exemption is for recognized Native American tribal members. However they will have to be able to prove they are tribal members upon request, or they will be required to pay the fess as well. Please Note: It is a misdemeanor to not pay the posted launch and parking fees, and carries a fine of up to $1,000 and/or 90 days in jail, as well as impoundment of your boat, vehicle and trailer. $8 is cheap in comparison. Moorage at the North Shore Marina has changed from the previous 3-tier schedule, and is simplified at $1 per foot, per night. Electricity is $5 additional. This may actually save money for many of our moorage customers. You can also pay for moorage via credit or debit card at the pay station at the launch, or use the envelopes provided at the Marina. The Port appreciates your support and your business, and regrets having to raise the fees. However, we also ask your understanding that we have to be able to pay for the ongoing costs of keeping the facilities in good condition, and the fees are what pay those costs. If you have any questions or comments, please don’t hesitate to contact us.